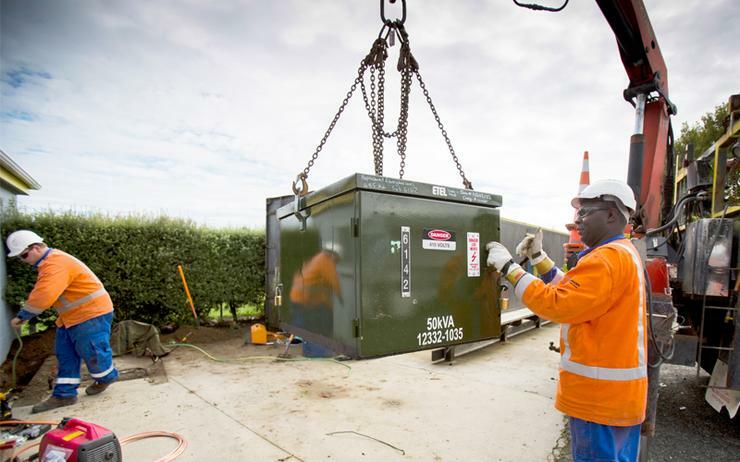 New Zealand’s fifth largest energy provider Unison Networks has signed a multi-million dollar 10-year deal with enterprise software provider TechnologyOne. Unison will replace its current solutions, including SAP, in favour of TechnologyOne’s fully integrated OneEnergy – which is currently used by other local energy networks including MainPower, Alpine Energy and Network Waitaki. “Our focus is firmly on the future. Strengthening our core capability through a smart network and implementing an integrated business operations platform will improve overall efficiency across our group,” Sutherland said. According to Unison's 2012 - 2022 asset management plan SAP's multi-module ERP system was delivering planning and budget management, capital expenditure, operating expenditure; general ledger and sub ledger accounting and reporting and more for the company. Its 2018 - 2028 asset management plan said Unison's current SAP software implementation was at end of life by 2025. "By this time a decision will be made to either upgrade to SAP S/4HANA or an alternative Tier 2 solution," said the report. Other current software packages such as asset management system Activa may also have been affected. TechnologyOne chief operating officer Stuart MacDonald said TechnologyOne OneEnergy will provide Unison with one solution and one streamlined experience. “We’re seeing more and more organisations opt for a fully integrated ERP solution, as it simplifies operations and removes the complexity of dealing with multiple best-of-breed vendors," he said. Unison chief information officer Mike McGarvey said TechnologyOne’s solution offers the full breadth of functionality it requires and will transform its mobile workforce into a connected team, enhance data integrity and ensure access to real-time information for informed decision making. “When reviewing the systems used for asset information and works management, it became clear that an integrated suite of functions would result in a far more transformative project,” McGarvey said. “The benefits of a single, modern platform with powerful mobile capabilities will allow us to capture, input and access our enterprise data on any device at any time – whether that be in the office or out in the field."